Some animals are definitely smarter than others. Through the years, several studies have been done to assess the intelligence level of many different kinds of animals, many of which we often call pets. But which pets are the smartest? And how is intelligence measured in animals? It is difficult to rank animals based on an intelligence scale since this is something that is measured differently in different species (although Aesop's Fable test is often used). In people, we rank intelligence by asking questions, problem solving, and assigning them with an IQ score. But you can't do that the same way with animals. Therefore, a variety of tests, long term studies, observations, and comparing of one species to another is performed in order to assess the overall level of intelligence of different animals. Birds have been studied in depth and some kinds have definitely been shown to have superior levels of intelligence when compared to other species. The African grey, a popular pet bird, is one type of avian that has shown it is very smart. Harvard University has even demonstrated just how smart African greys are through a variety of tests. Many people already know that some birds are capable of talking, but African greys can also identify objects, discern quantities, distinguish between different colors, and even count. 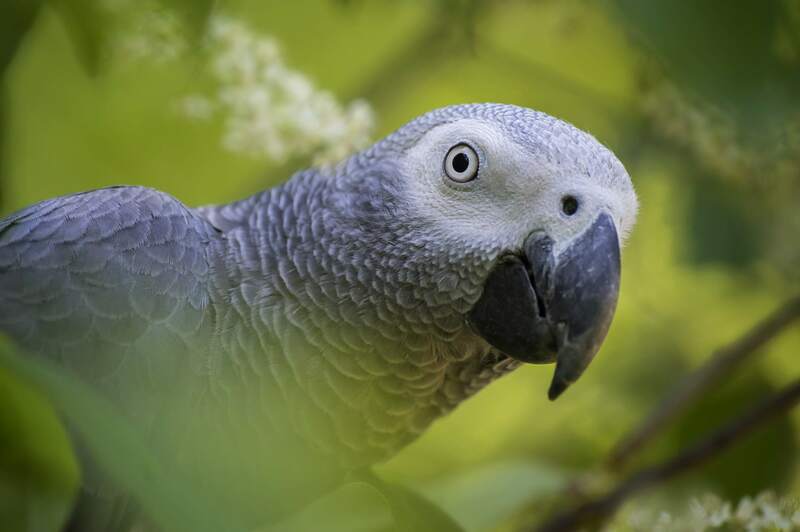 One heavily studied African grey, named Alex, was even thought to have an intelligence level equal to that of a six year old human. In addition to African greys, other parrots are also of course very smart and so are crows. Chimpanzees are very closely related to humans. Not only do we share 99% of our DNA with this animal but we also share a high level of intelligence. Chimps have long been studied and are known to have emotions such as empathy and regret, to make and utilize a number of tools in order to hunt and get food, they have long term memory, recognize themselves in the mirror, can learn to identify colors, shapes, and objects, and even sign language in order to communicate with humans. Chimps and other primates definitely do not make good pets though, due in part to how much time and space they require because of their high intelligence. Potbellied pigs are rising in popularity as pets and more and more people are discovering just how smart these animals are. Pigs are very social and intelligent creatures. They have long term memories, recognize other pigs, as well as humans, and have even been shown to manipulate other pigs. Dog owners know that dogs are smart. Housebreaking, basic commands, and learning the rules of the house are typically mastered by most canines fairly quickly. 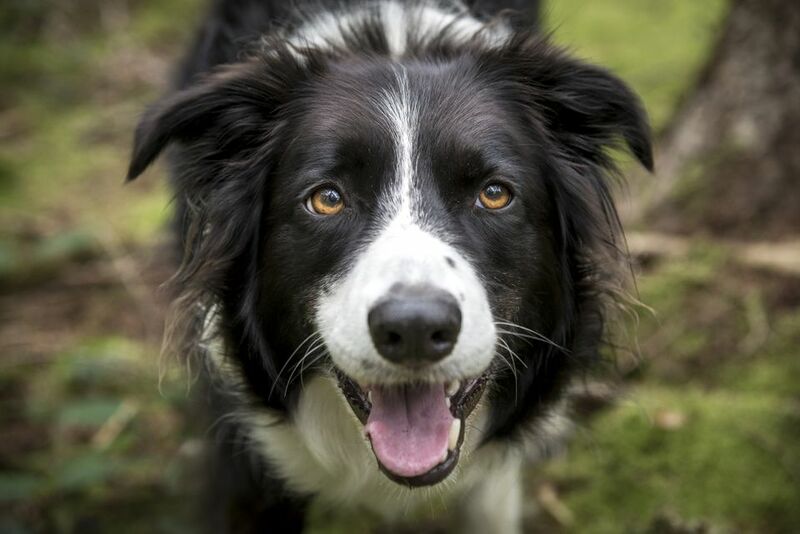 The border collie is often touted as one of the smartest breeds of dogs. They are excellent herding dogs, can follow a variety of verbal and hand signal commands, and have been shown to understand more words than other breeds of dogs. Rats and mice may be small but their intelligence levels are nothing to scoff at. These little rodents are often used in laboratory experiments but they have also been studied by neuroscientists who have shown just how smart they really are. Owners of these charming pets know how affectionate they are, how they love to be scratched and tickled, and how they recognize their owners. They are very clean and social creatures as well. The complexities of their communications, facial expressions, and responses to various stimuli all help demonstrate just how smart rats and mice really are. Some people may not think about a high level of intelligence when it comes to a cat, but felines are actually very smart. Cats can learn tricks, recognize their names, understand basic commands, and have a longer lasting memory than dogs. Some psychologists feel that cats are more impulsive and less patient than dogs which is why we don't see cats doing the same tasks as dogs very often. Horses can undoubtedly learn things and even problem solve. Many a horse has figured out how to open up its stall door, buck a human off its back, and get out of a troubling situation. They remember people, words, and the tones in which we speak to them. We know they have cognitive abilities that enable them to communicate with us in ways we understand and this is not something that every smart animal can do. They may be seen as little trash can bandits but raccoons have more going on behind those face masks than one might think. Raccoons are very creative, innovative, and can problem solve. A study that was done over 100 years ago even compared the high intelligence of raccoons to that of primates. Reptiles don't usually pop up in our mind when we think about smart animals but monitor lizards are highly intelligent and their intelligence may be why many types of monitors are such challenging pets. Monitor lizards work together in groups to achieve a common goal, recognize their owners, and can even count. Squirrels may get a bad reputation for their daring attempts at crossing busy roads, but these rodents are actually smarter than they look. Many squirrels, such as flying squirrels, have adapted to city life, are very cunning and even have fake food burial grounds in order to trick other rodents as to their food whereabouts. Squirrels also communicate to warn other squirrels, which demonstrates altruism or a concern for the well-being of others.